We have Polo Shirts with the Scout Logo and our Group Name embroidered into them available for purchase. 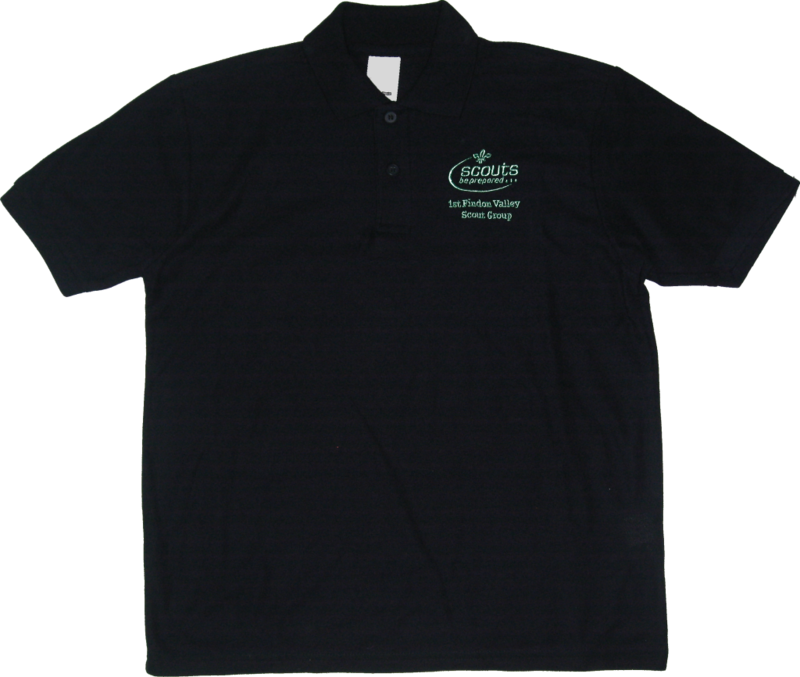 Polo shirts can be worn as part of the uniform in all of our sections and is great for when out and about, especially in summer. To order, please speak to your section leaders. Please note, Group Polo Shirts are not available from the Scout Shop.